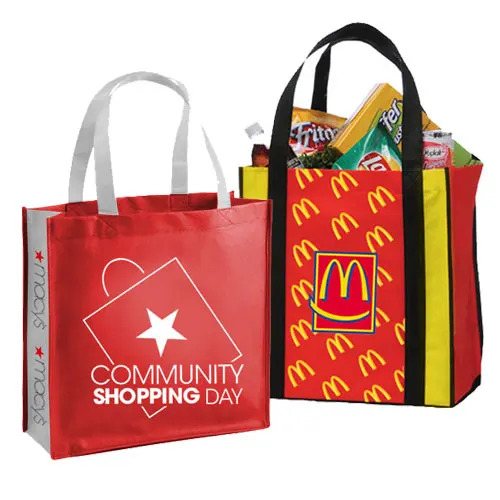 Reusable bags are a multi-use, eco friendly alternative to single-use paper or plastic bags. They are available in various fabrics such as canvas, natural fibers such as jute, woven synthetic fibers, or non-woven polypropylene. 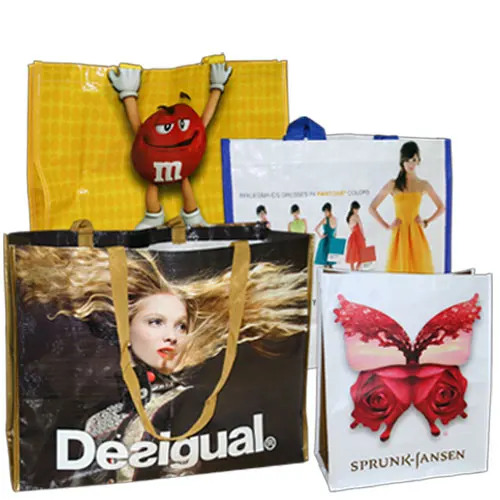 Our reusable bags are built for extended use and multiple purposes, making them a great choice for your promotional marketing dollars. They are also made with convenience in mind, as they’re easy to carry and can be folded up and stored away for later use. 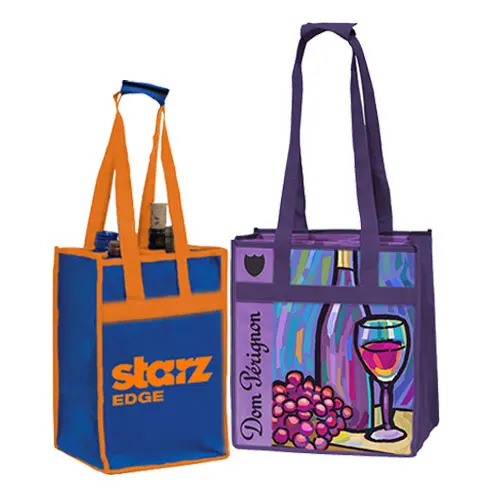 Turn your customers and prospects into on-the-go brand advocates with our reusable bags.